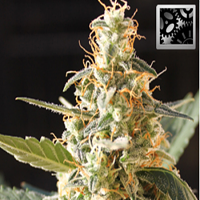 Bubble Gum Regular Marijuana Seeds by Mosca Seeds: Pink Bubble Gum is a cross between the Indiana Bubble Gum mother and the Pink 2.0 male. 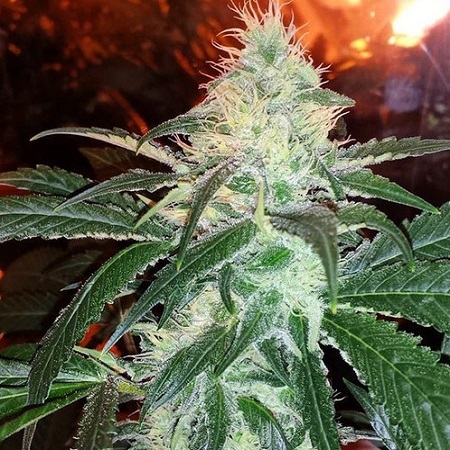 Pink Bubble Gum Regular Marijuana Seeds by Mosca Seeds: Pink Bubble Gum is a cross between the Indiana Bubble Gum mother and the Pink 2.0 male. The flavour takes Bubble Gum to a new level. The concentration of terpenes is such that Pink Bubble Gum will leave nothing to be desired in the olfactory stakes. As is now to be expected from strains with the Pink 2.0 for a father the result is useful in medicinal applications. 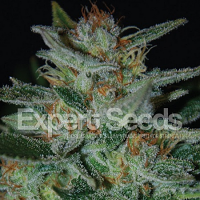 This is a shorter strain from Mosca; it reaches a shade over 90cm. in height but yields are still good at between 600 to 800gr/plant. Flowering is all done and dusted in 8 to 9 weeks indoors with outdoor-grown plants ready in October. Greenhoues are a safer bet where good weather and sunshine is at a premium. 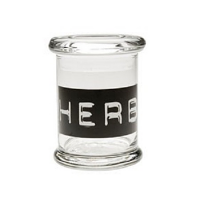 This strain is especially recommended for those whose primary focus is the making of concentrates. 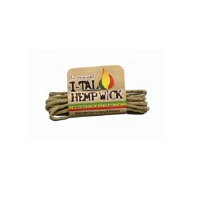 Therapeutically recommended to provide relief from arthritis and migraines.